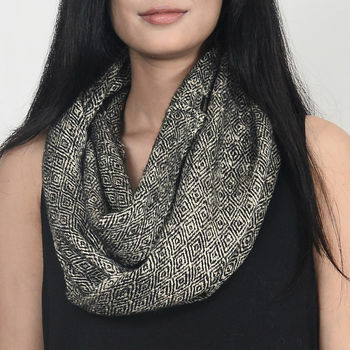 Every AURA QUE design is developed in direct collaboration with charity and fair trade producer groups in Nepal using traditional skills and local materials. 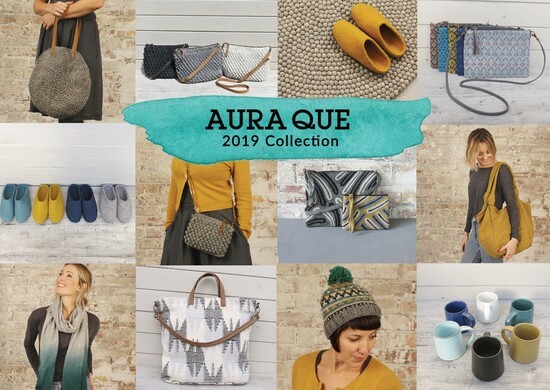 Every AURA QUE design is a collaboration between UK designer Laura Queening and the small producer groups she works with in Nepal and Vietnam. Designer Laura Queening is passionate about working directly with small producer groups and charities, thriving on the technical challenges throughout the creative process, whilst working face to face with interesting people from different cultures and feeding her wanderlust! We really hope to create beautiful quality products and gifts that can be treasured and used season after season, whilst considering ethical and environmental principles as much as we can. The people we work with are important to AURA QUE, with our main aim to encourage empowerment of disadvantaged people in countries such as Nepal. Our recent collaboration with the world renowned textile artist Kaffe Fassett has expanded our production network to Vietnam, working with a fair trade producer group in Hanoi. This collaboration has brought a vibrant colourful capsule collection, which complements our classic product range. We hope that you enjoy using our products as much as we enjoy designing and making them! "Love them. 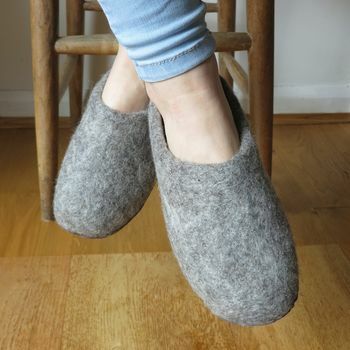 Cosy and look good." All AURA QUE UK orders will be sent with Royal Mail second class post service - please make sure you provide an address where some one will be available to receive the order, especially for larger parcels, otherwise Royal Mail will leave a card for collection at local post office. Please contact us within 7 days of receiving your order if you wish to return your item.